Lenny Bruce revolutionised comedy in the 50s and 60s, ushering in a personalised style that influenced many later comedians. By the time he appeared on the Sgt. 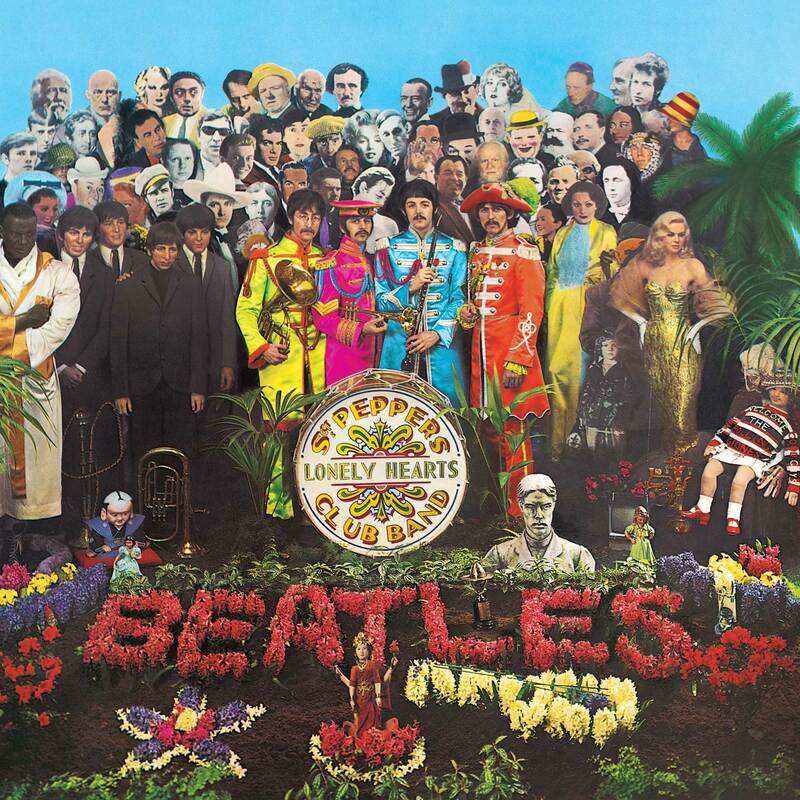 Pepper cover, he had been arrested for obscenity, further making him a countercultural hero not only for The Beatles, but also the Beatniks and Bob Dylan (No.15). He died of a drug overdose in August, 1966.